“Digital transformation” or even “digital disruption” are currently the subject of much debate. Media reports and events often deal with buzzwords such as “Cloud computing”, “Industry 4.0”, “big data” or “artificial intelligence”. However, many organisations still need to prepare the necessary framework for these developments. 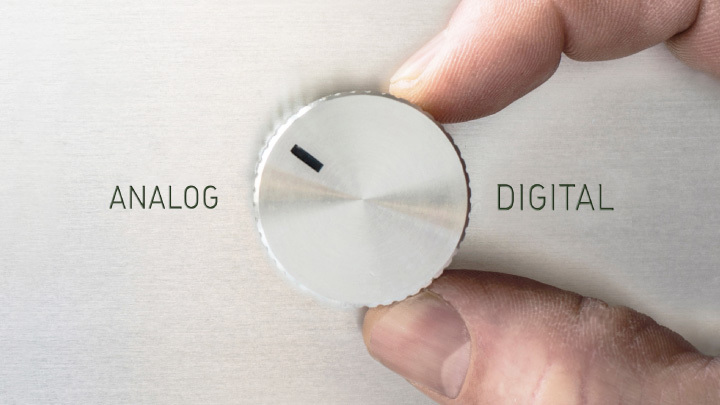 Boundless digital records management is the key to a successful digital transformation. It involves the safe and traceable management of data and documents between internal employees and external partners – in particular customers – across the boundaries of organisations, IT infrastructure and countries. Consequently, document-centred business processes are digitised, automated and accelerated across existing boundaries. Boundaries of the own organisation: External persons and organisations can easily be invited for collaboration. Boundaries of IT infrastructure: Integrating external partners into business processes is uncomplicated. Documents are managed in a safe, protected and traceable manner in full recognition of legal requirements. Boundaries of financial resources: Usually, no one-off costs are involved in using the Fabasoft Cloud. Monthly costs only occur for services that are actually needed (“pay-per-use”) – flexible scalability forms the basis of an optimum return on investment. Boundaries of staff resources: In many cases, solutions for individual use cases can be set up within a few days. 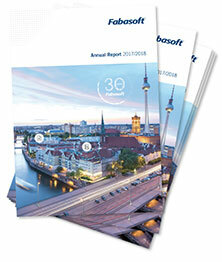 From years of experience the Fabasoft Cloud comprises many standard features that can easily be adapted by the customer. Boundaries of countries: With 22 standard languages, customers can use the Fabasoft Cloud editions to perfectly collaborate with persons from all over the world. Boundaries of security and data protection: The Fabasoft Cloud has been developed on values such as security, compliance, data protection, transparency and traceability. The security standard is usually at least as high as in the internal IT network. The Fabasoft Cloud has achieved the highest ratings in all renowned security certificates such as ISO 20000, ISO 27001, ISO 27018, EuroCloud Star Audit or TÜV Rheinland. Boundaries of traceability: By using the “Time travel” function, the status of any document or project can be viewed for any moment in the past. Boundaries of compliance: The Fabasoft Cloud has been certified as a revision-safe archive according to IDW PS 880. All data and documents are versioned automatically and continuously. Boundaries of automation: Business processes can easily be administered with a graphical BPMN 2.0 editor. Internal employees and external partners are integrated into one process to increase productivity, reduce costs and enhance transparency. 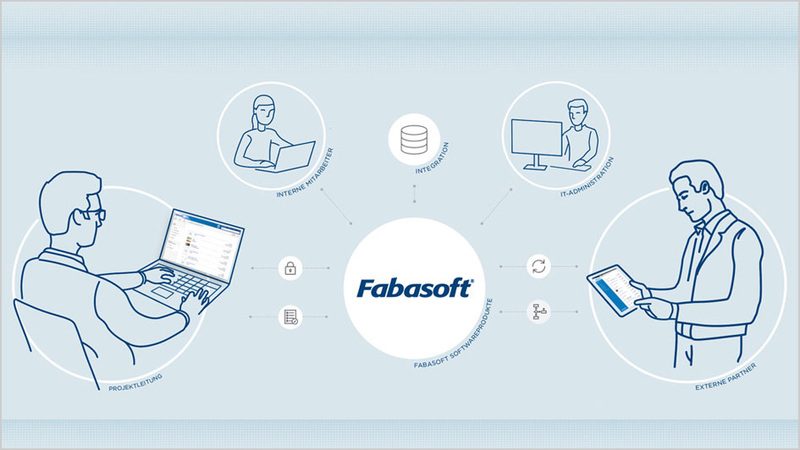 With the aspects listed above as well as the secure and controlled crossing of boundaries, Fabasoft and its customers can together create new and innovative digital services. It is essential to put the focus on the requirements of the end consumers. To this aim they must be seamlessly integrated into the business processes. Once this target has been achieved, the road to “Industry 4.0”, machines communicating with each other, “artificial intelligence” and much more is set. 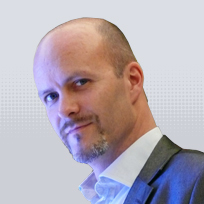 Christoph Stangl is Head of Cloud Marketing and Analyst Relations at Fabasoft, a leading Eu-ropean Cloud provider for business-to-business collaboration “Made in Europe”. He is focus-sing on the needs of organisations and markets in industry, healthcare and financial services with regard to digitisation, how Cloud solutions can optimally answer these needs and what future trends have to be considered today.